Asking for the money you want can be a scary proposition. 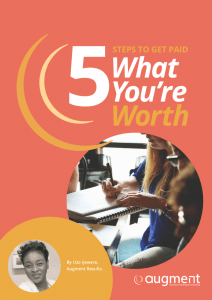 Download my Free 5 Step Guide and get practical strategies to Establish your Value and Get Paid What you are Worth. Are you a Service Based Entrepreneur who wants Rapid and Sustainable Growth? 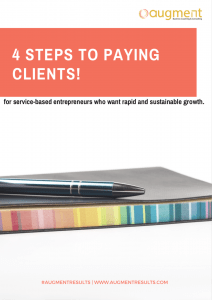 In this Free 4 Step Guide, you will find guidance and strategies on how to ensure your business grows and you get the results you deserve. Do you find there aren’t enough hours in a day and wonder how other entrepreneurs achieve so much working in the same timezone as you? 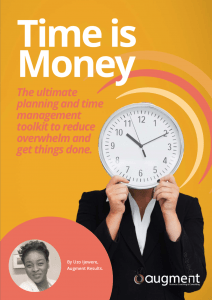 In this 20 PAGE guide, priced at £9, you will find strategies you can start applying NOW that will help you plan your time, reduce overwhelm and get things done.